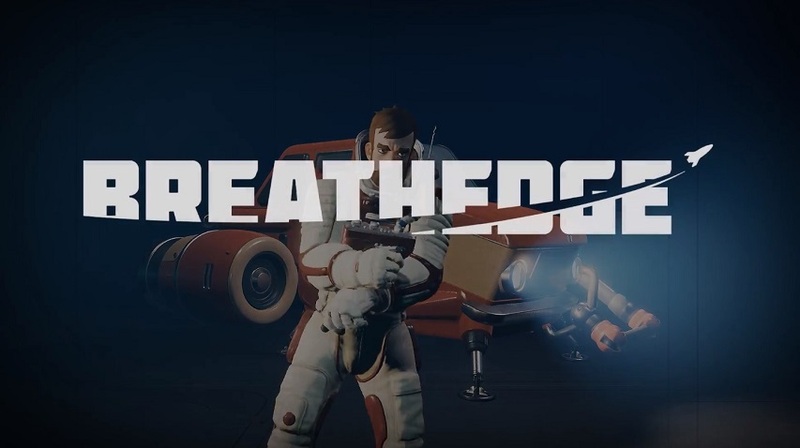 Red Ruins Softworks writes: Experience the life of a simple guy with simple needs who tries to survive in the depths of the deep space in Breathedge. Explore, build, kick corpses, and poke everything with a chicken. You can check the trailer and the Steam store page for more details.